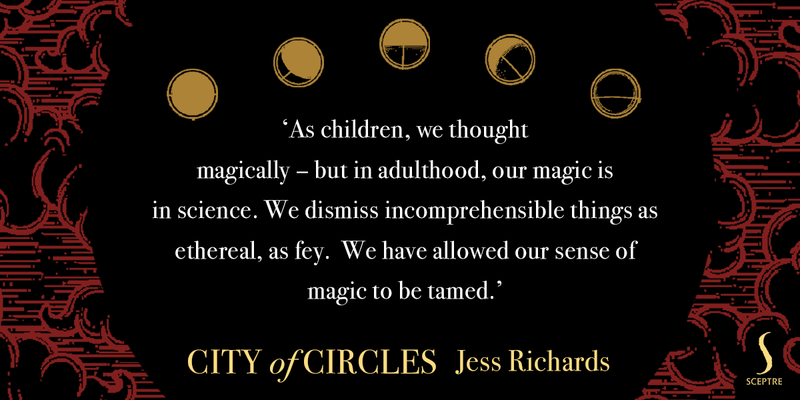 City of Circles is the third novel by Jess Richards. 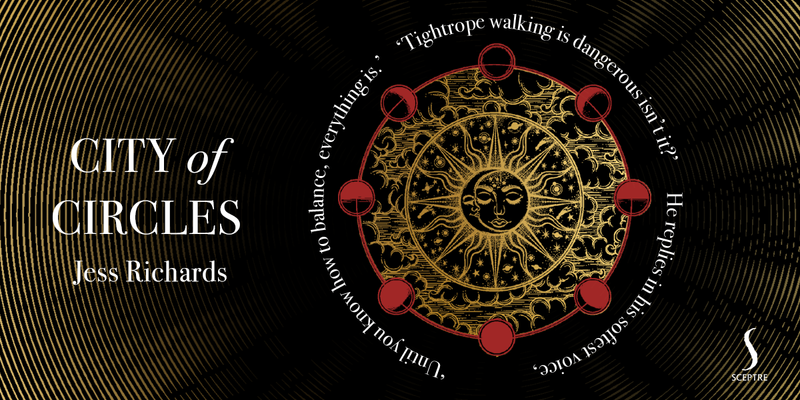 Published by Sceptre in August 2017, City Of Circles is already garnering acclaim in the genres of Science Fiction and Young Adult Fiction. Here, she finally gains the courage to open her mother's locket, and discovers the name of a stranger who lives behind the locked gate of the Inner Circle. Fated to remain in Matryoshka, Danu attempts to resolve this mystery. 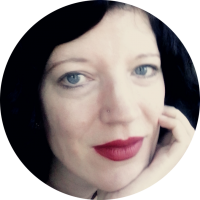 See all published works by Jess Richards on her books page. Read about Jess Richards at her author biography page. "What a rich sensory experience Jess creates for us. What a full and fascinating world. Her exploration of self and grief will resonate with many who have struggled to find the quiet sense of themselves in a busy, confusing world"
"Fans of Angela Carter and Erin Morgenstern will love this latest book from the Costa-shortlisted author. 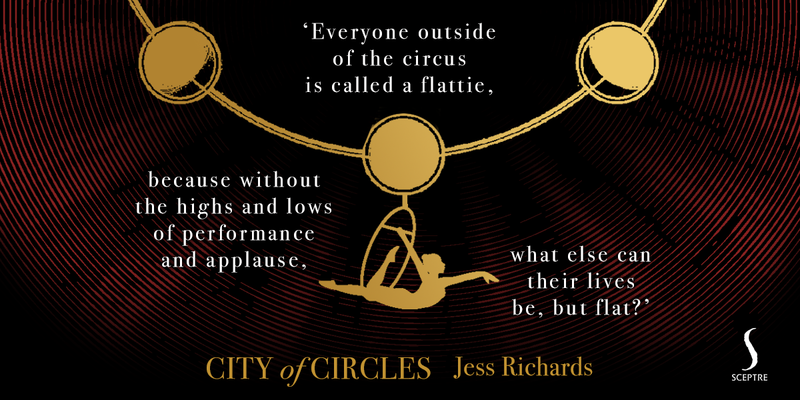 Enthralling love story about two circus performers, City of Circles is mesmerizing and vividly imagined"
"Her writing reminds me of Anna Smaill's The Chimes. 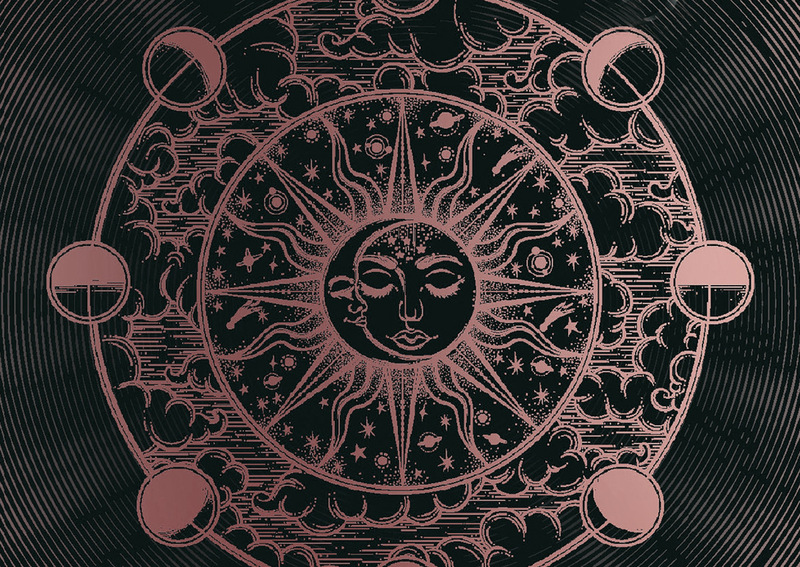 It is lyrical and sensual, at times dense with wordplay and mythologising"
"I quickly found myself immersed in the enchanting world of magic, runes, tarot cards and hexes, as well as the powerfully evoked atmosphere of the circus - I could almost smell the sawdust! I loved the poetic, mystical and ethereal nature of the author's prose and frequently found myself reflecting on the ideas and observations she introduced into the story... such an original, wonderfully fantastic story, containing so many layers of meaning which would offer fertile ground for lively discussion. Anyone who enjoys magical realism will be in for a treat with this thought-provoking story"
"The author's exploration of grief and of a young woman's search for herself was one of the most emotionally affecting pieces of writing I have ever read. She captured so vividly and sensitively how it is possible to feel numb and alone, even when surrounded by people who love and care for you." 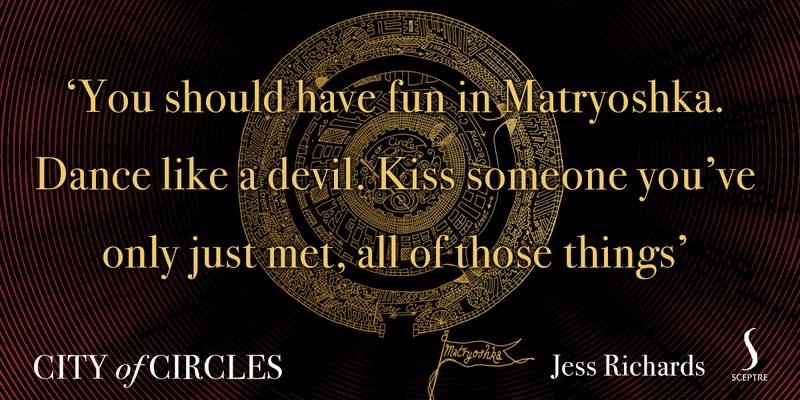 "I loved Snake Ropes, Jess Richards’ first novel. Her writing is beautiful and dream-like. This has also been billed as one for fans of the Night Circus, which I also loved"